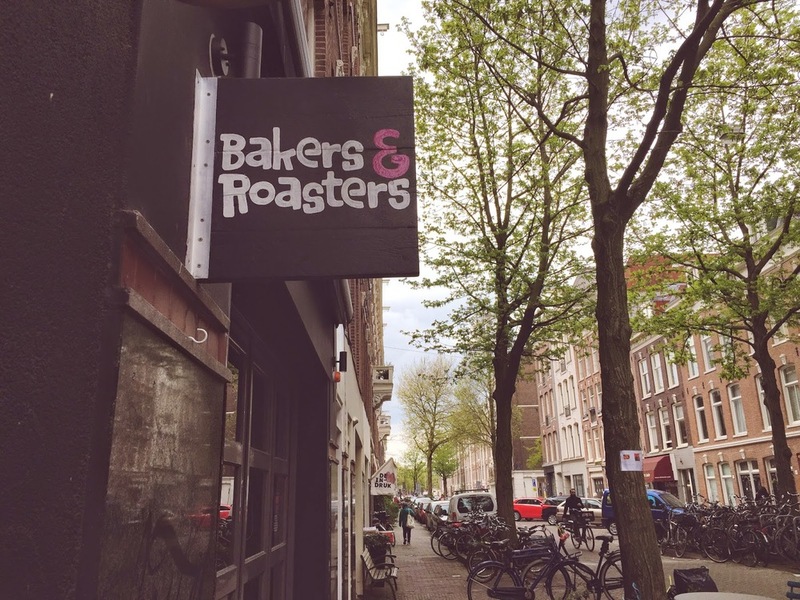 Bakers and Roasters was by far my favorite restaurant among those tested in Amsterdam. In the entrance you are greeted by a bar full of sweets and by the typical Nordic style made of white mixed with pastel colors. This restaurant is located in one of the main streets of De Pijp, the menu (breakfast, brunch or lunch) includes some glutenfree-course indicated by the abbreviation “GF” including desserts of the day between which there is always an alternative for the celiac people. On the menu you are expressly required not to make changes to the course to facilitate the chef but the waiters are very kind and willing to make changes to the menu in order to avoid gluten. Considering that the food is very good and tasty and that the location is cute, I can say Bakers and Roasters is a must for celiac and not. It is open from 8.30 / 9.30 to 16 and does not require reservations so you may have to wait a while ‘to sit. Bakers and Roasters è stato di gran lunga il mio ristorante preferito tra quelli provati ad Amsterdam. Cucina a vista, all’entrata verrete accolti da un bancone pieno di dolci e dal tipico stile nordico fatto di bianco misto a colori pastello. Questo ristorantino si trova in una delle vie principali del quartiere De Pijp, il menu (colazione, brunch o pranzo) prevede alcune portate senza glutine indicate con la sigla gf compreso i dolci del giorno tra i quali c’è sempre un’alternativa per i celiaci. Sul menu è espressamente richiesto di non effettuare modifiche alle portate per facilitare gli chef ma i camerieri sono gentilissimi e disponibili ad effettuare dei cambiamenti al menu per poter evitare il glutine. 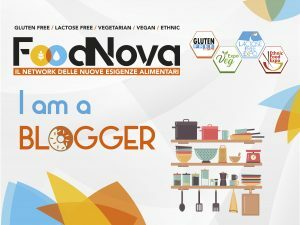 A questo aggiungiamo che si mangia davvero bene e che la location è carinissima, Bakers and Roasters è un must per celiaci e non. È aperto dalle 8.30/9.30 alle 16 e non necessita di prenotazione per cui è possibile che dobbiate aspettare un po’ per accomodarvi. Fatemi sapere se ci andate!